The Men's Room 3 items for… 3 steps in shaving! Shaving	No Comments on 3 items for… 3 steps in shaving! Shaving can be tough, and I know this because you tell me! 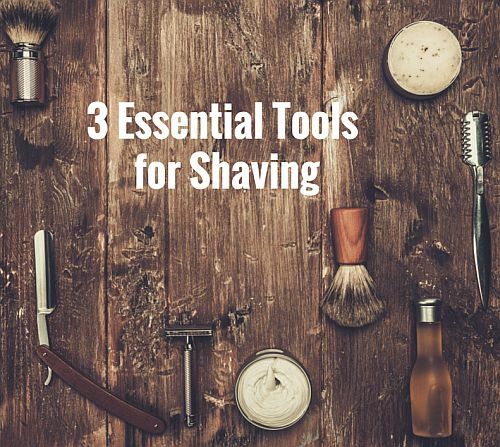 So along with my Quick & Classic Shaving tips, let me explain the benefits of three “key” items that, along with my tips, will always make shaving better! 1. The Badger Brush – it’s great for shaving preparation: exfoliates the skin, creates a great lather that gets deep into the beard, and aids in delivering a close shave. your face will look in the next day or so. So choose the number of blades wisely! 3. The Balm – some say that a body lotion or a moisturizer is just fine, but I know that as long as shaving has existed, a thin layer of skin is always removed. 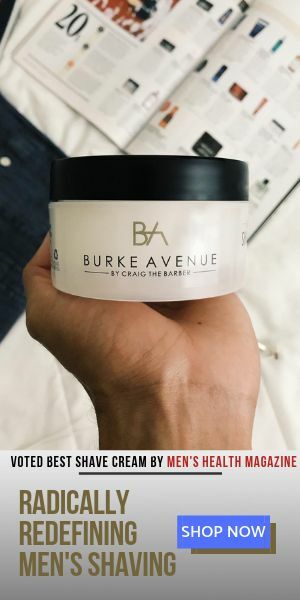 So with that being said, an aftershave balm that has ingredients designed to HEAL and also moisturize is the key to a complete and enjoyable shave experience!